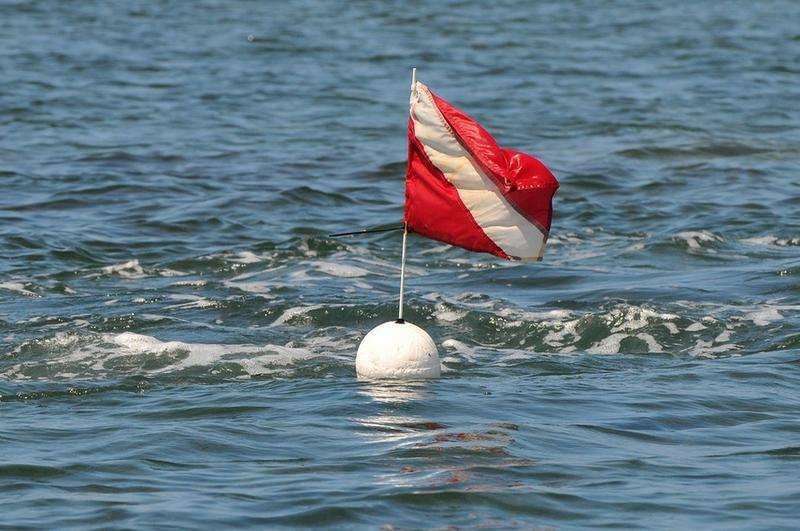 State wildlife officials are encouraging divers to use certain devices to signal they’re scuba diving or snorkeling. A new rule banning the importation of lionfish is among several new regulations aimed at combating the invasive species set to take effect Friday. 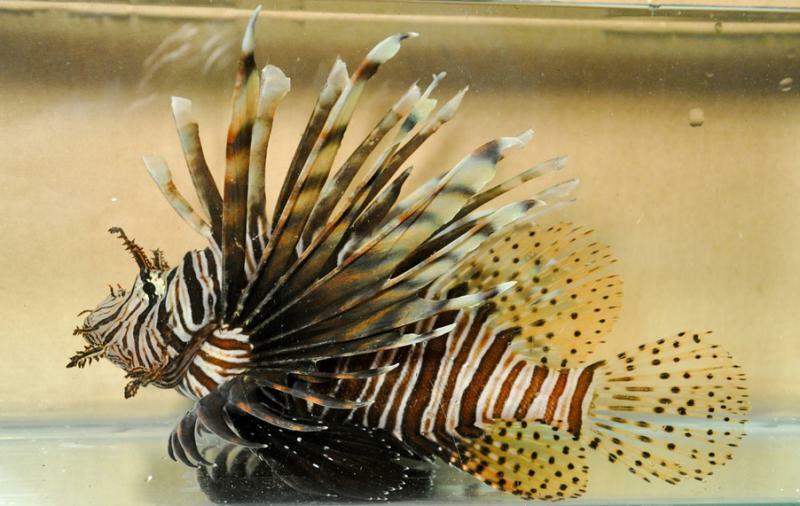 Florida Fish and Wildlife Conservation Commission spokeswoman Amanda Nalley says the goal behind making it illegal to import lionfish from out of state in the aquarium trade is to help prevent any further introduction of the spiny fish into Florida waters. 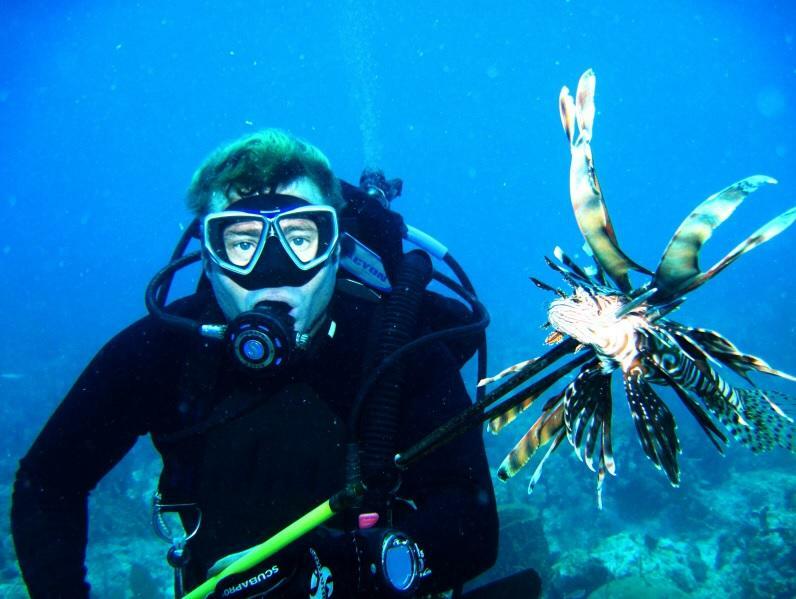 Florida wildlife officials have approved a series of rules aimed at combating the invasive species lionfish, including an importation ban. At a Wednesday meeting, the Florida Fish and Wildlife Conservation Commission approved new rules to make it illegal to import lionfish into the state from other countries or other states for use in the aquarium trade. FWC spokeswoman Amanda Nalley says the reason for the ban—which takes effect August 1st—is two-fold.